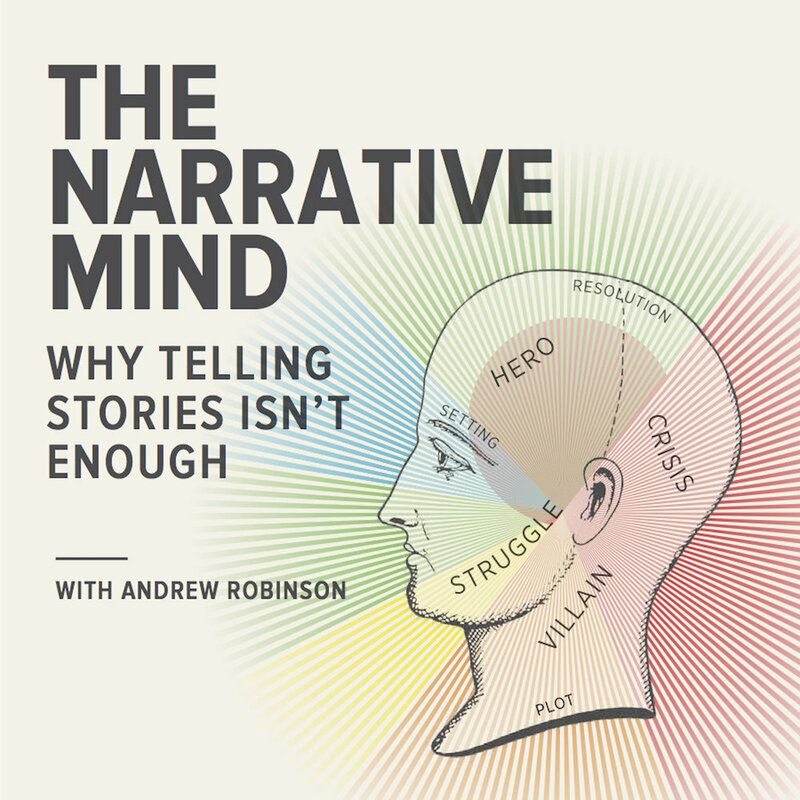 This six-part podclass helps you cultivate a Narrative Mind. You'll learn how to tell powerful stories, but more importantly, you'll what it means to be a storyteller. Beyond telling stories as a technique, as a storyteller you'll identify opportunities for storytelling you didn't even know existed. We'll transform the way you engage people, enabling you to reach and resonate with people in a whole new way.